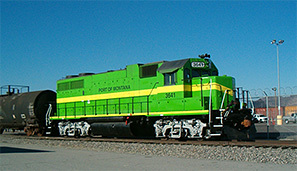 The Port of Montana is a strategic North American gateway to rail and highway distribution that is well-positioned in the heart of picturesque Southwestern Montana. At the juncture of I-90 and I-15 Interstates and the BNSF and Union Pacific Railways, the Port offers the most reliable and efficient access to markets throughout the US, Canada, Mexico and across the globe. 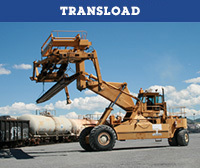 Unique distribution opportunities are augmented with easy transfers from truck to rail and to/from a full-service facility. 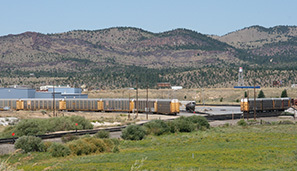 Leveraging location, railroad and interstate connections and transportation expertise, the Port of Montana provides customers with specialized business solutions at the lowest cost. 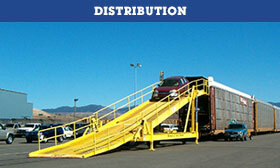 The Port of Montana offers a wide variety of services at its 55-acre facility located in Silver Bow, Montana. 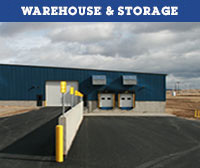 These include warehouse and storage services, use of certified scales, distribution services, technical support, customized billing, railcar and truck transload services, inventory management and control, packaging and shipping, consulting, pricing and logistics. The Port is the only Foreign Trade Zone (FTZ) General Purpose Warehouse within a five state radius. For more than 30 years the Port of Montana has helped customers expand their market areas by providing quality services, equipment and transportation alternatives. 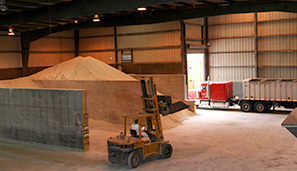 The Port’s client base includes a number of industries such as; railroad, agriculture, automobile, trucking, forest products, silicon, ore concentrates, fertilizer, road treatment, and fuels. 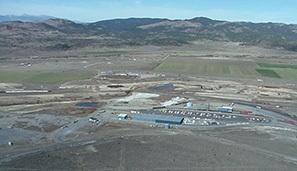 With all it offers in terms of location, transload, distribution, warehouse, storage, its Foreign Trade Zone designation, and the ample land and industry-friendly zoning that is available in the adjacent Montana Connections Business Development Park, the Port of Montana plays a significant role in Butte-Silver Bow’s strategic positioning as a North American center of commerce and a worldwide distribution center.